There are times where an individual or company would like to host a group of people in more of a private setting. 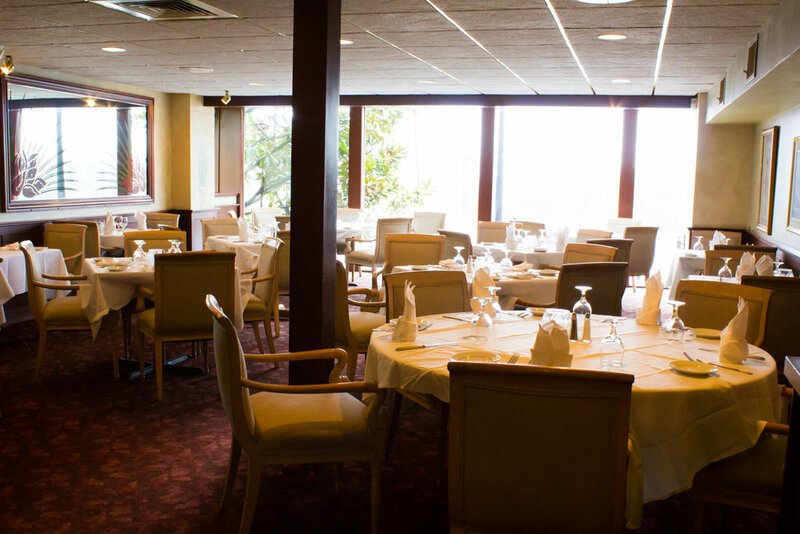 Tavern on the Hill offers a variety of options for a private function. From a more intimate setting to fantastic food, we will work with you to make your function a huge success. 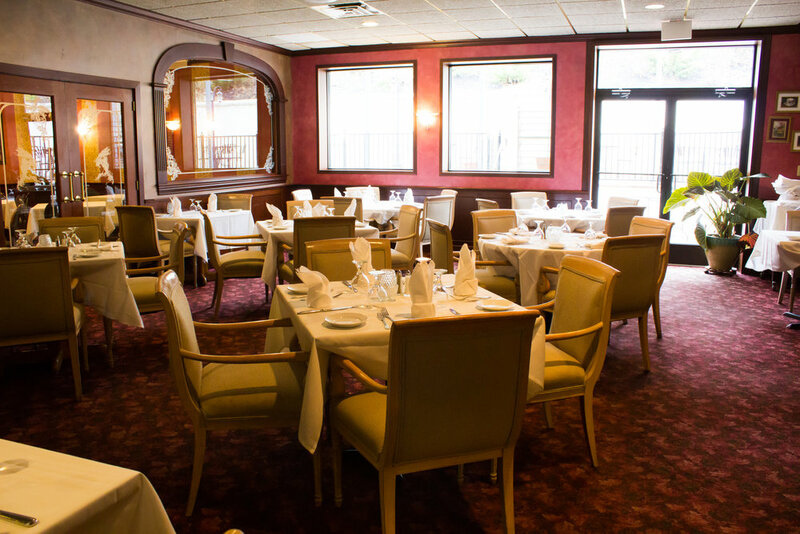 We can provide everything from appetizers on the patio to an elegant served dinner. Tavern on the Hill is Central Pennsylvania's best choice for hosting your private function. We have a variety of spaces depending on your function size. From smaller functions to larger one, our team at Tavern on the Hill is committed to providing you and your guests with an experience they will remember. It begins at the front door and continues right through dessert. Your guests will be WOW'd. Before it begins, we will work with you on the menu and have everything ready for your event. This will allow you to come and just enjoy your guests. From a formal business function to a family event, we commit ourselves to providing high quality food matched with high standards of service. Allow Tavern on the Hill to host your next function. We understand that setting up a function is challenging even for experienced event planners. At the Tavern on the Hill, we want to make it easy. We will walk you through each step in order to make sure your event is a success.